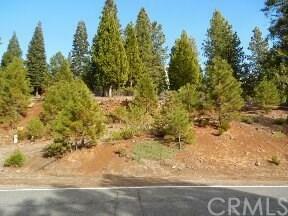 Great building lot in Lake Almanor West, plenty of sun, dirt driveway is in. 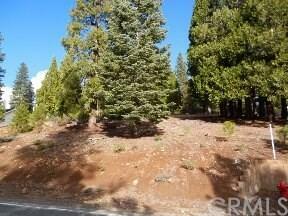 The lot has views of forest and mountains. 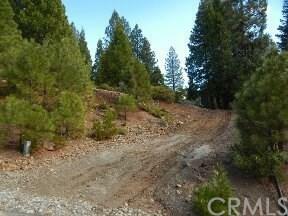 Recreation are, launch ramp, tennis and golf course.